The Writers Guild Foundation Shavelson-Webb Library is the only library on the planet focused entirely on writing for the screen. It is open to the public and home to over 40,000 items. Our mission is to preserve and promote the craft, history, and voices of screen storytelling. To meet that goal, we collect scripts and related materials, and make them available to everyone who comes to visit—not just Writers Guild members. We provide wireless internet and a quiet place for writers to work. Most of our collection consists of produced film, television, radio and video game scripts—many of which have received major writing awards (WGA, Oscars, Emmys, Golden Globes, etc). We also collect writers’ papers, books, periodicals, and other materials on the history, biography, art, craft and business of writing for entertainment media. Unfortunately, we are not a lending library. Scripts and other materials, including DIGITAL SCRIPTS, may not be emailed, scanned, borrowed, photocopied or accessed from home. Screenplays and teleplays are intellectual property owned by the studios and producers who paid for them to be written. Copyright is owned by the companies who made the project. The copies that we offer to read in our Library are for research and educational purposes. You can see more in a blog post here. Areas of collection needs are development outlines for produced film and TV, annotated scripts, current television pilots, children’s program materials, and scripts from diverse voices, including women writers and independent and foreign cinema.  If you work in the industry and want to help by donating scripts, please get in touch with a librarian by calling or emailing library@wgfoundation.org. Or if you are interested in donating your own or a family member’s archival collection, email the library or call the Archivist at 323-782-4680. If we don’t have something you want to read, send us an email. We regularly ask writers to donate scripts and are open to suggested titles.